The majority of us know various facts about the cocker spaniel, but not all of us know the English cocker spaniel; in fact, many individuals are unaware that there are two types of cocker spaniels at all. 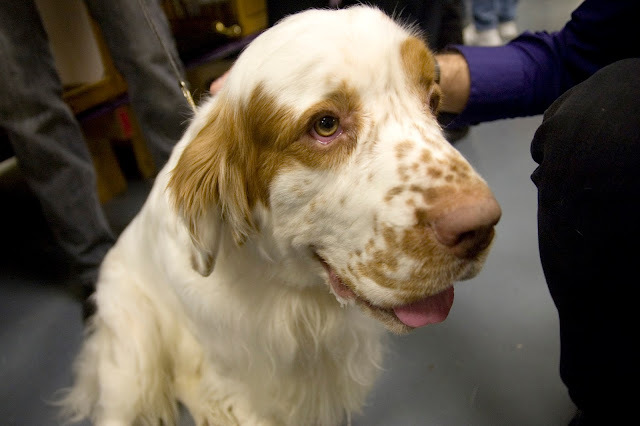 This distinction between American and English cocker spaniels came about in the middle of the 20th century and was brought about by their great difference in appearance. This article will provide information on the English cocker spaniel discussing its appearance, health considerations, and overall personality. 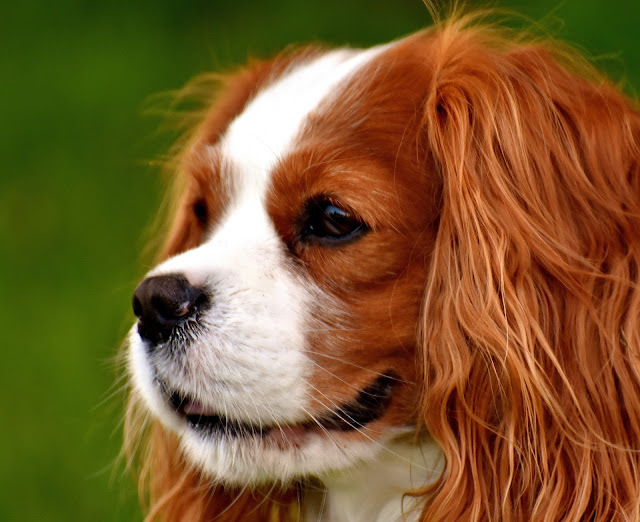 Since the mid 20th century, the English spaniel has diversified even further making an obvious distinction between the traditional and English breeds. Whereas the American Spaniel has longer fur with a slight wave, the English canine has a very short coat. 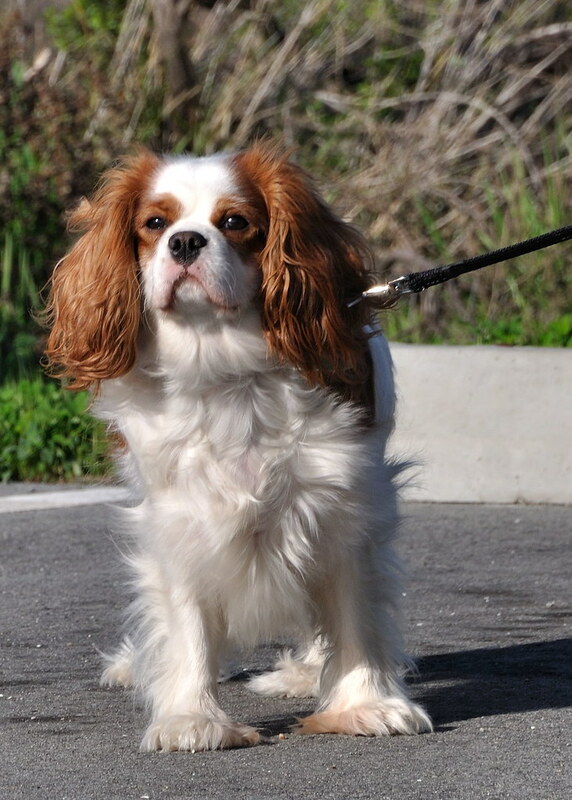 Another defining feature is that the English breed has a much deeper chest and stands closer to the ground having rather short legs; whereas, the American spaniel is taller with a wider chest. 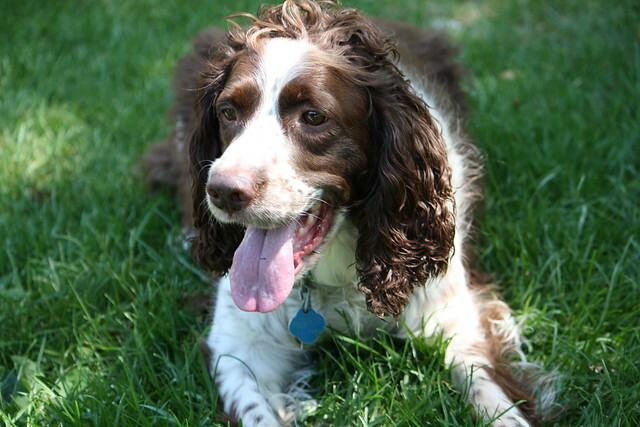 All purebred dogs are at risk of having genetic health problems and the English cocker spaniel can present with highly detrimental conditions. One common condition among this breed is progressive retinal atrophy which can leave the dog blind or with visual impairments. Juvenile-onset renal failure is another condition which can cause muscle weakness and failing kidneys. Finally, English cocker spaniels can suffer from progressive ear infections that could lead to hearing loss, particularly in multicolored canines. 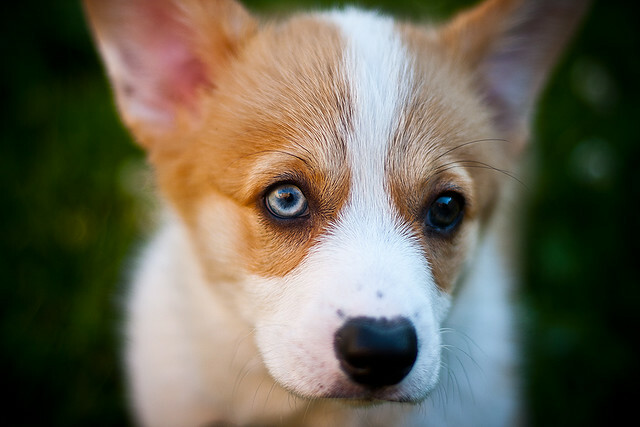 To ensure that your pet is not at risk to any of these problems, it is essential that the breeder provide you with a health guarantee on the pups. While he may not have a similar appearance to other spaniels, the English cocker spaniel has the same pleasant disposition. This animal is highly affectionate, cheerful, and very devoted to his owners. 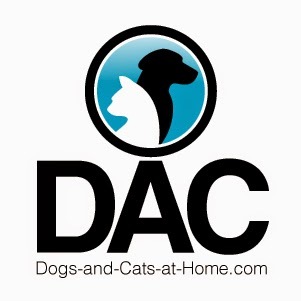 This spaniel is an excellent option for a family pet as the breed is very calm and enjoys playing with children. This breed is also an excellent watchdog due to his alert nature and needs to defend his family. It has been noted that dog ownership can be very beneficial to all families; children can learn responsibility by caring for and exercising the animal and older individuals will find comfort in the animal's presence. Using the information above you can make an informed decision as to whether or not this breed is suited to your specific needs.